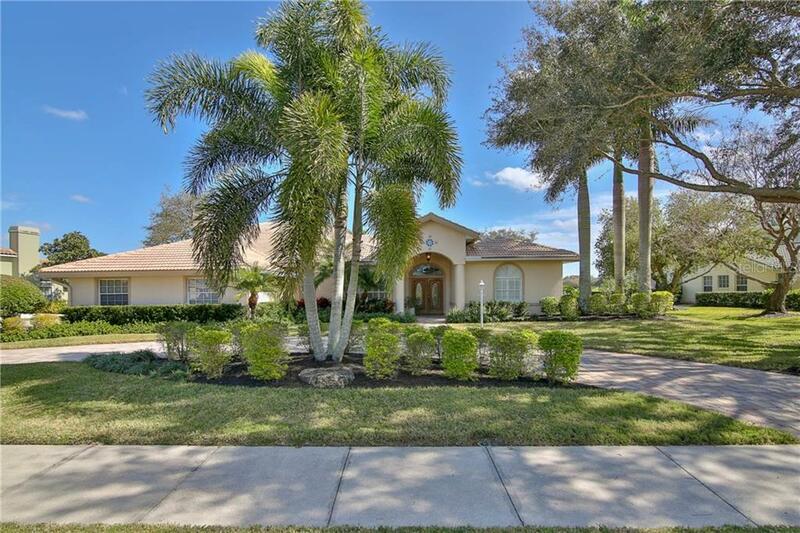 Ask a question about 8852 Wild Dunes Dr, or schedule a tour. 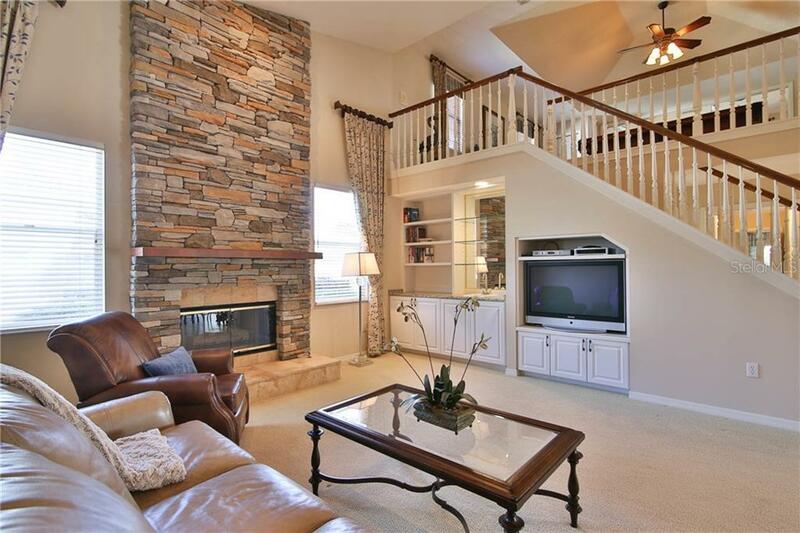 Invite the in-laws to live WITH you and YOU will love THEM forever. 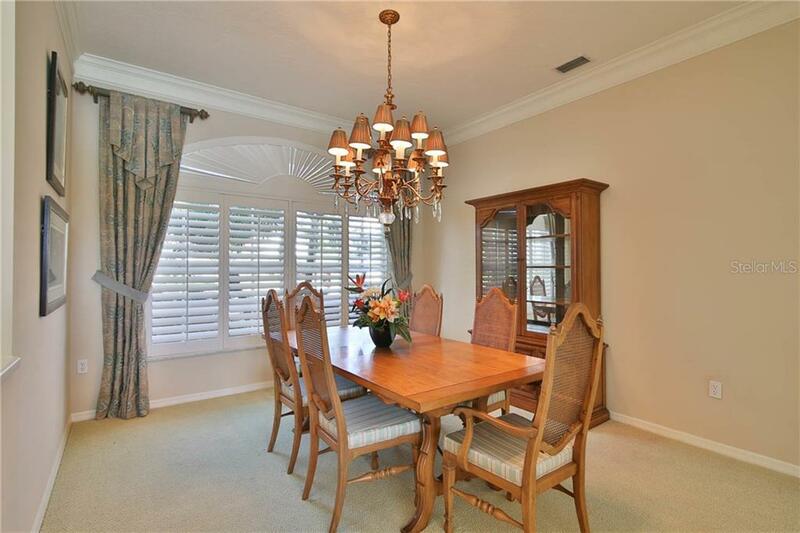 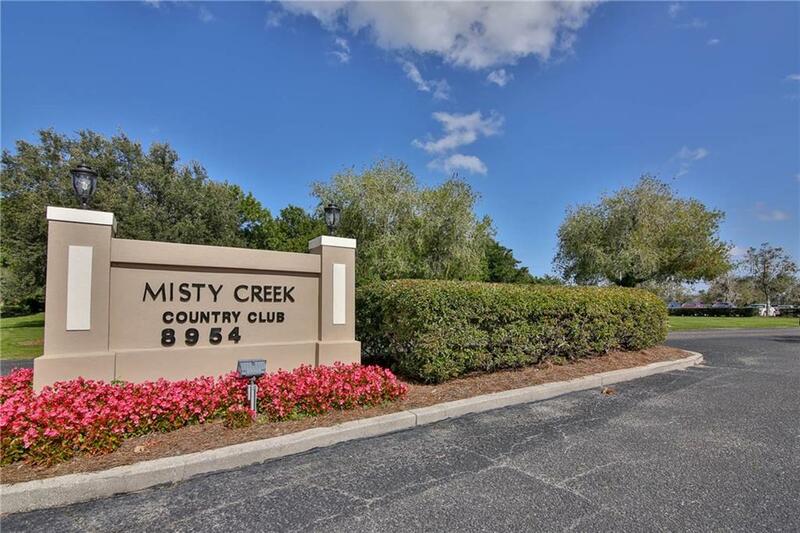 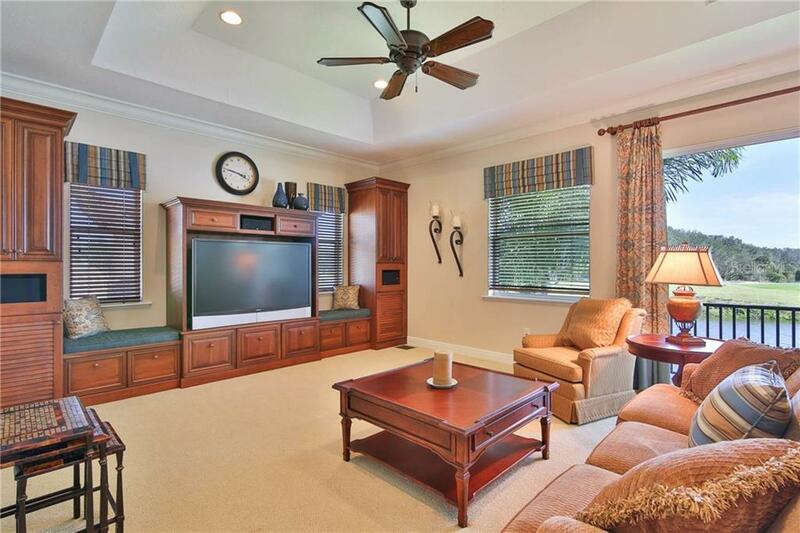 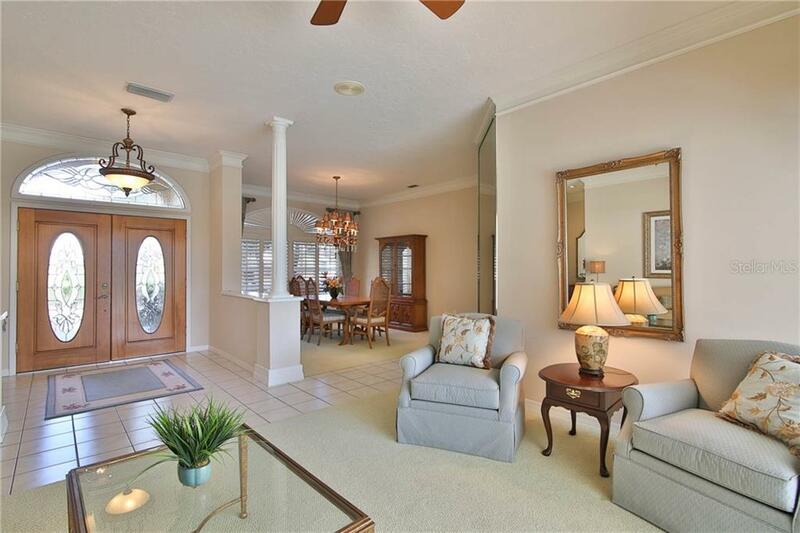 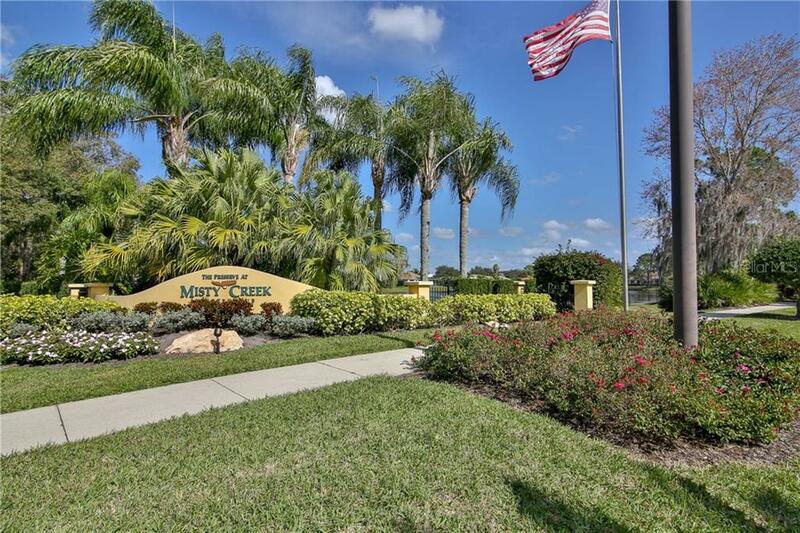 Misty Creek Country Club, a John Cannon built home and then enhanced by a fabulous interior guest apartment with exquisite luxury materials. 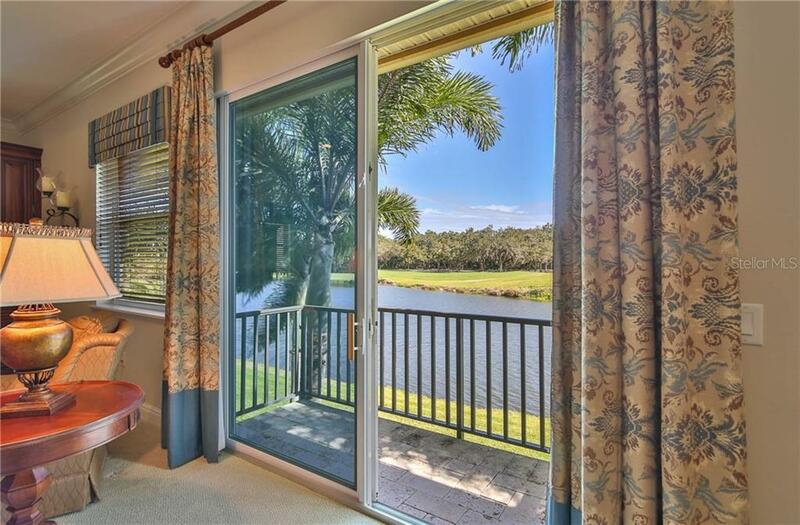 WOW views, guaranteed to ... more.impress. 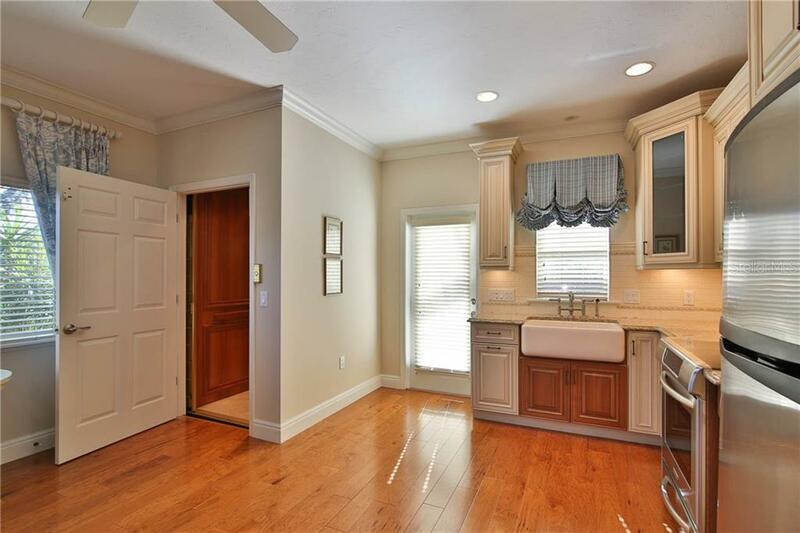 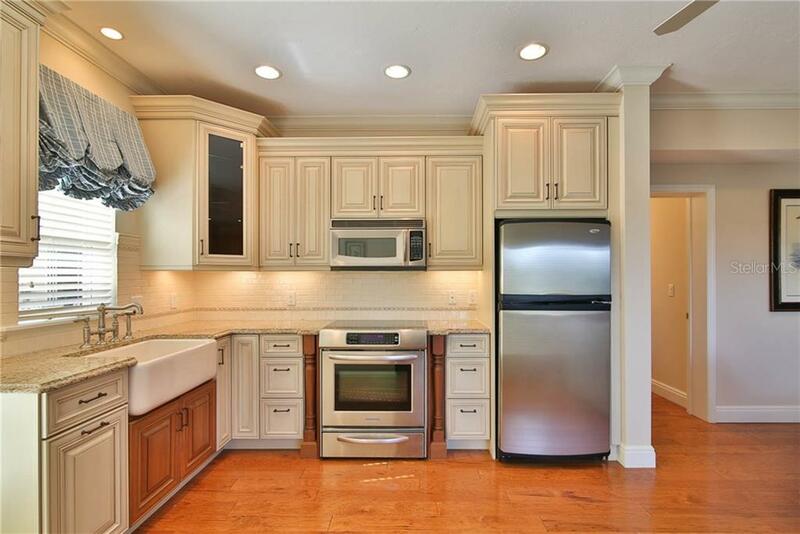 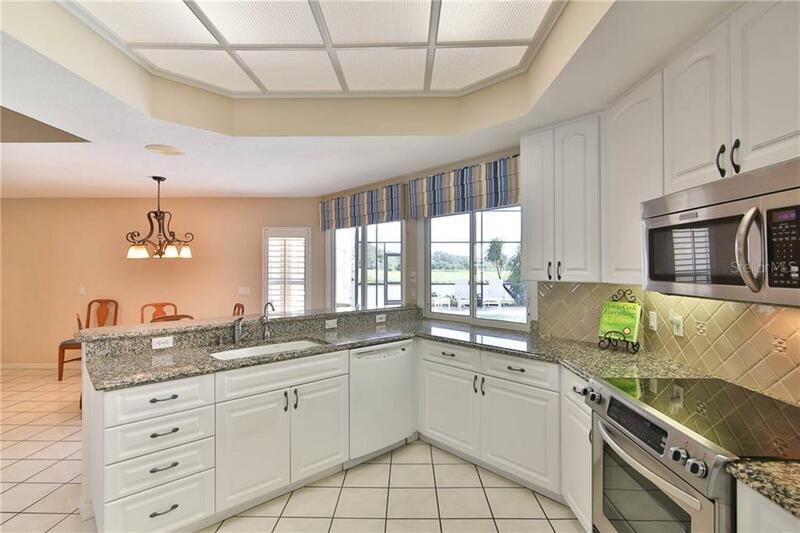 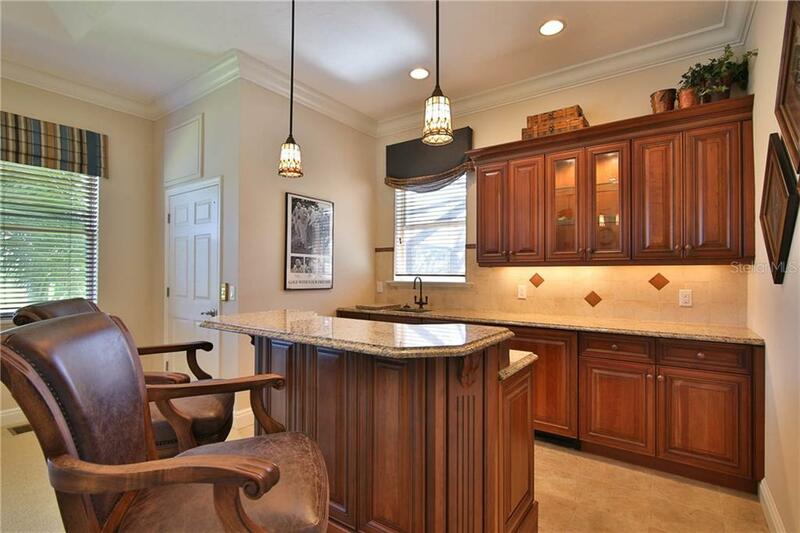 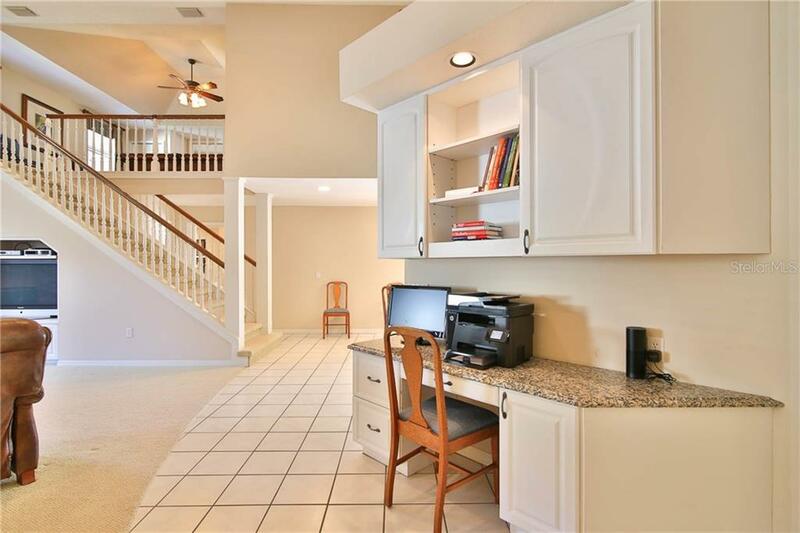 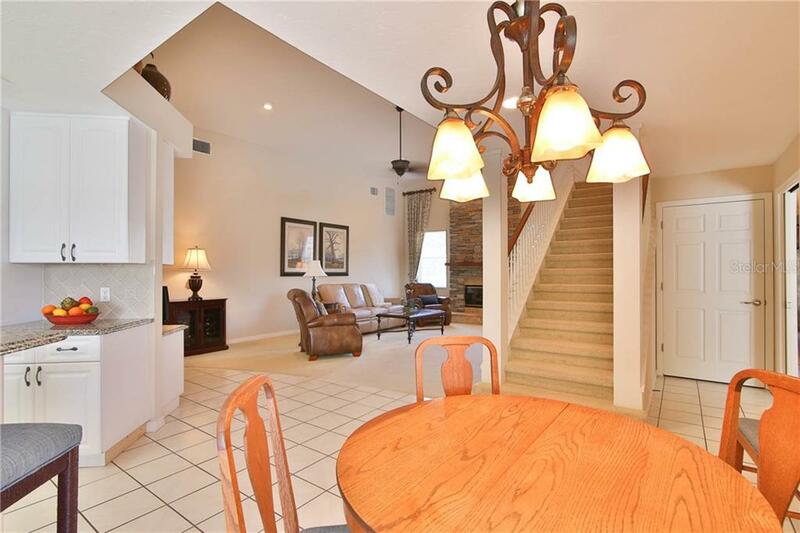 Kitchen remains the heart of the home that is open to the vaulted family room with a soaring 2-story stone fireplace. 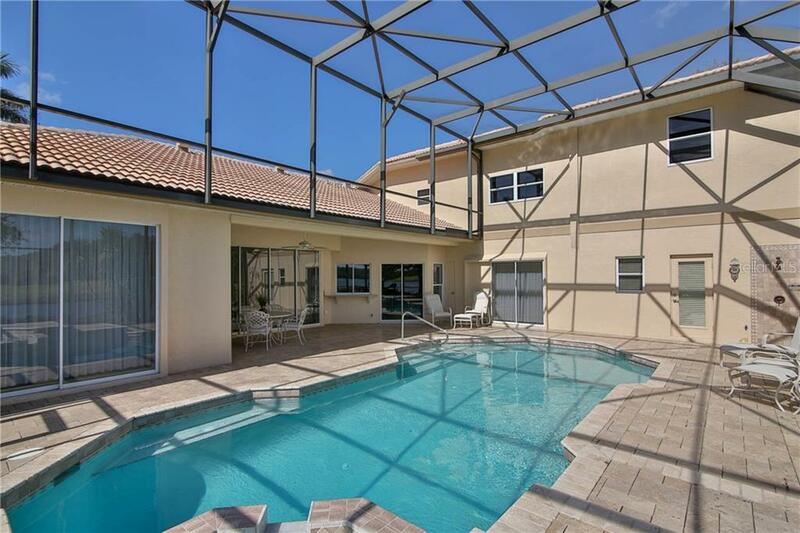 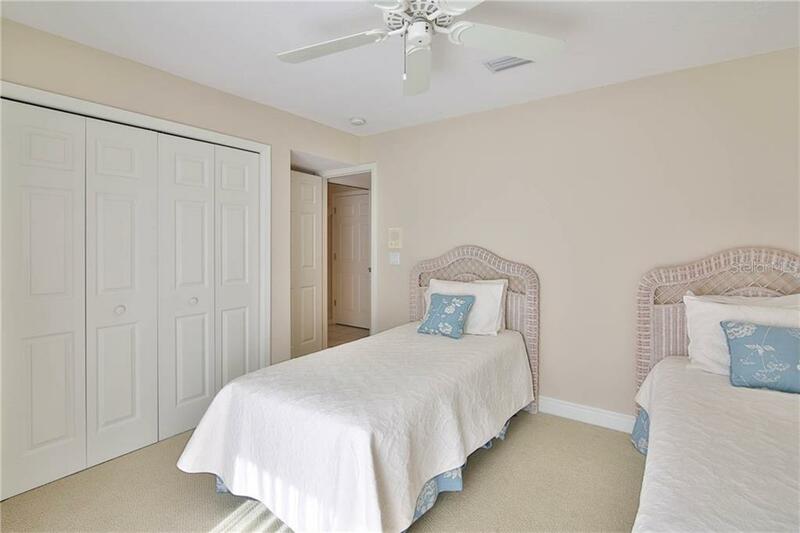 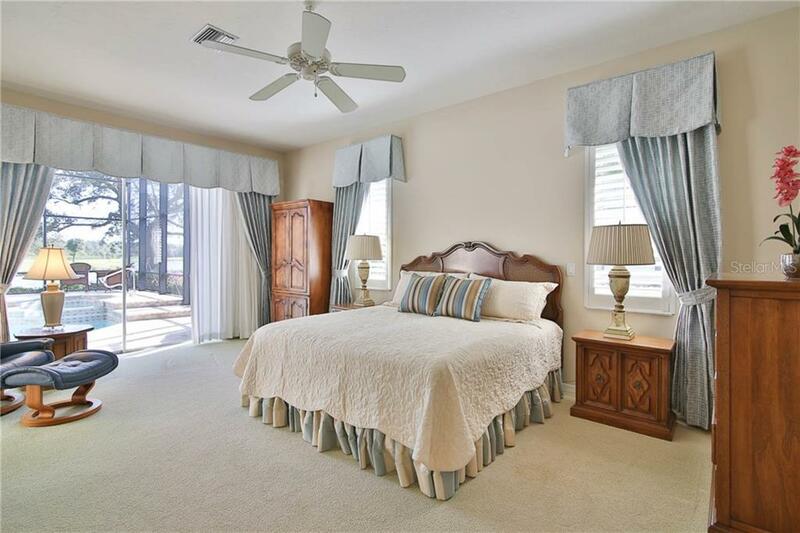 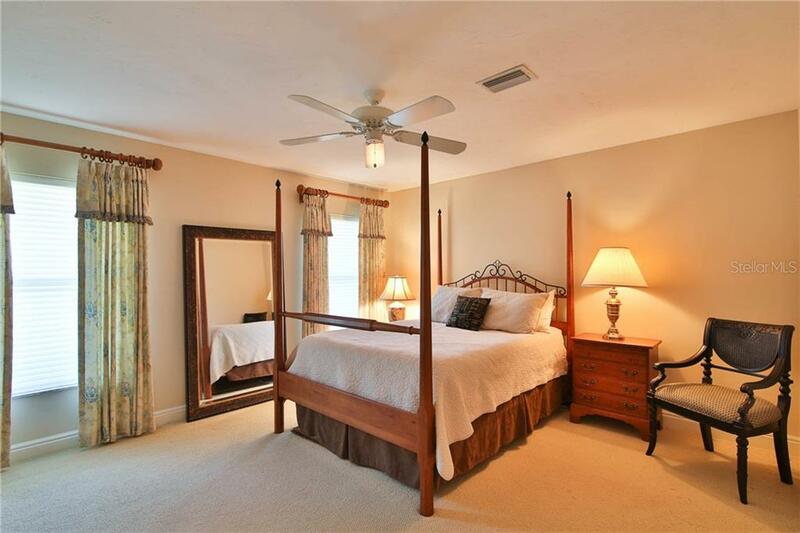 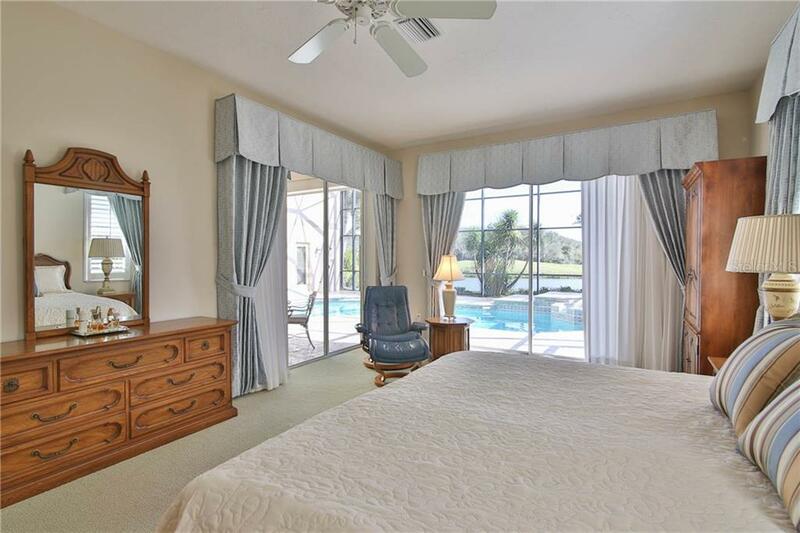 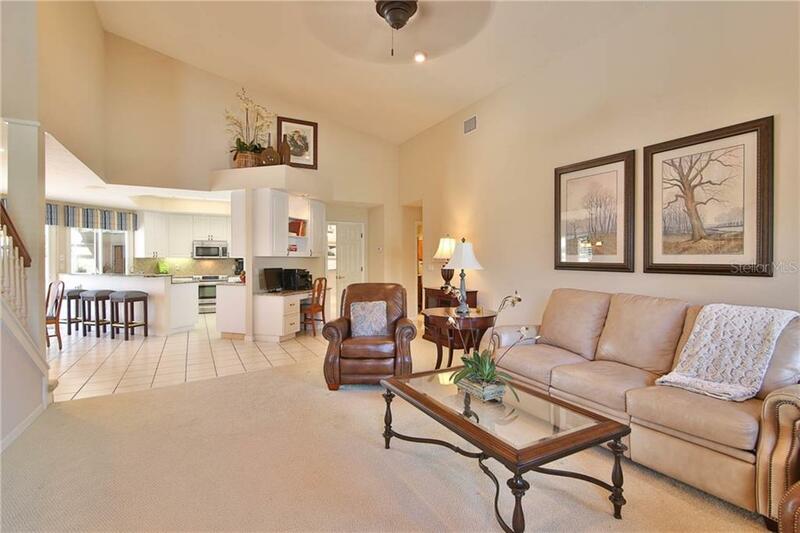 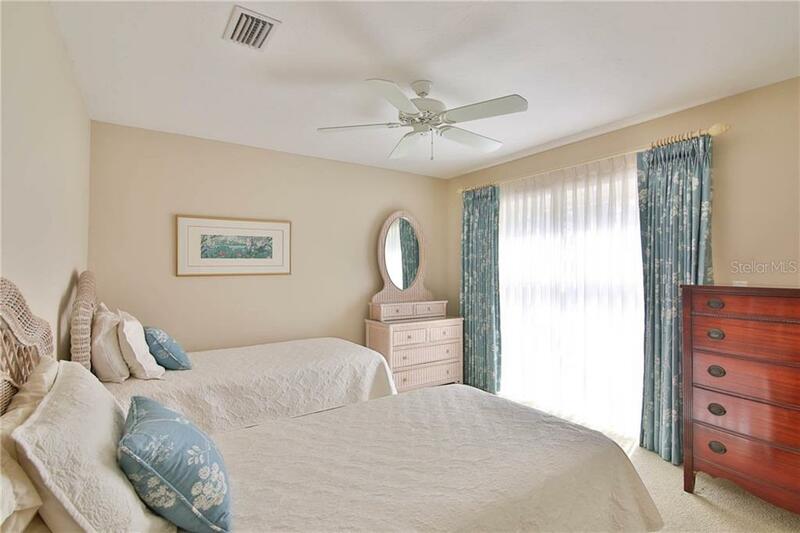 The expansive master suite has access to the lanai with two separate closets. 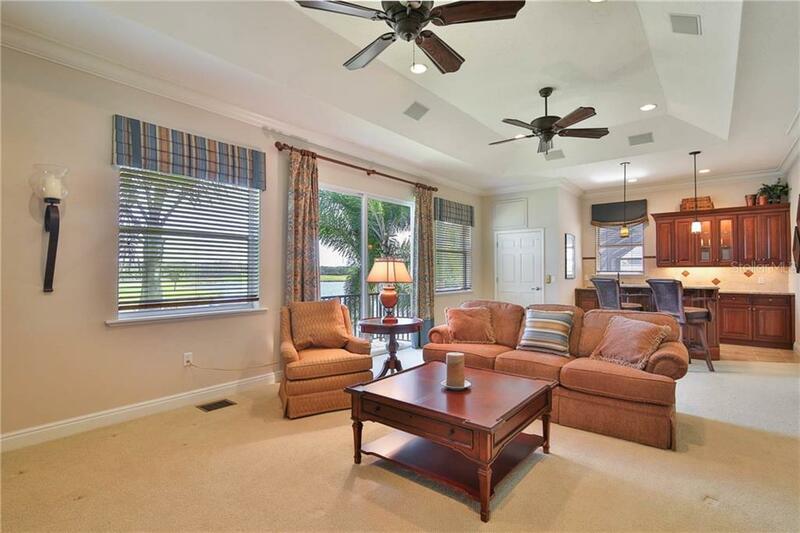 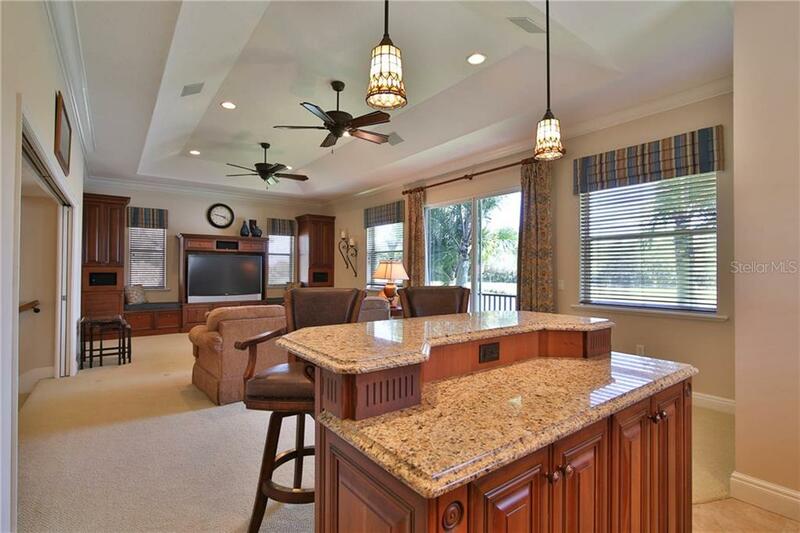 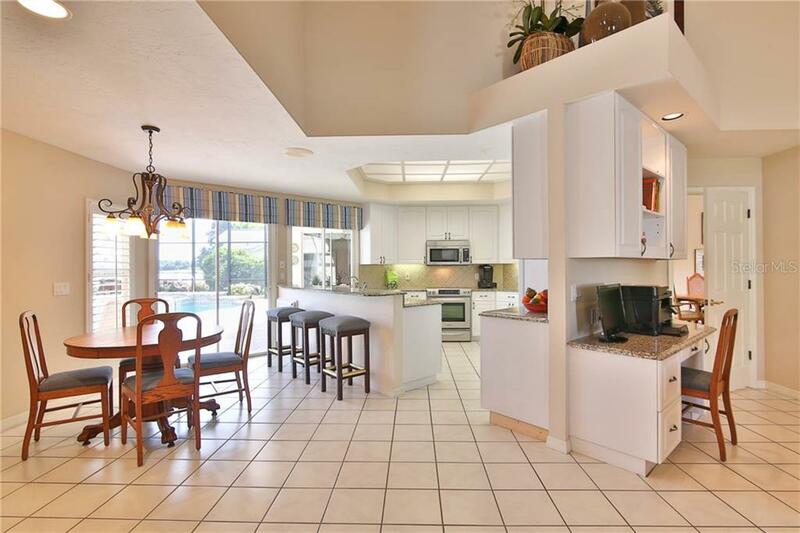 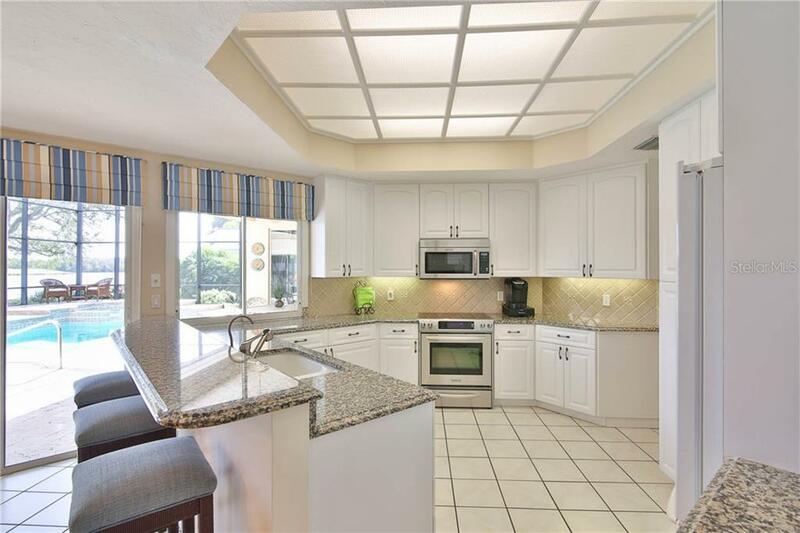 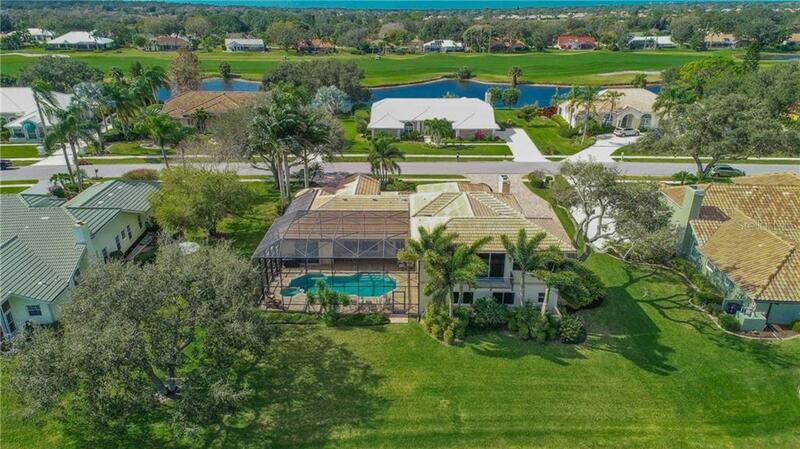 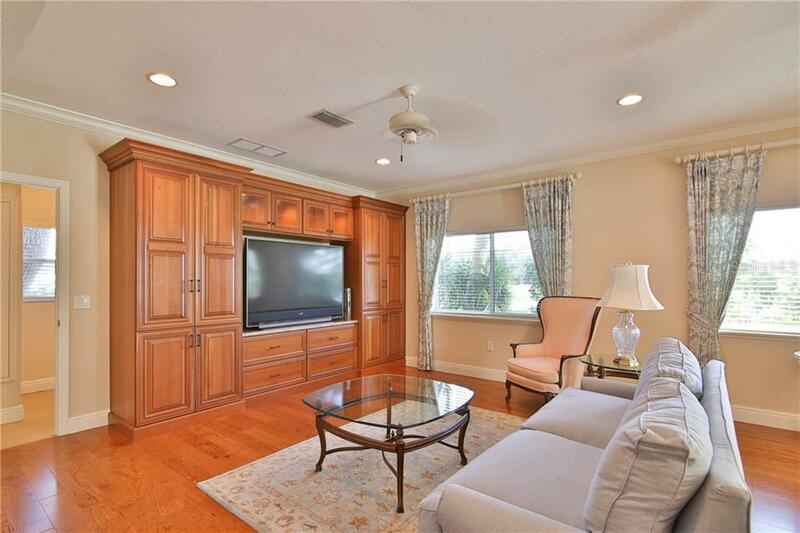 A 2007 ADDITION features the expanded first level designed for family or guests with PRIVATE ENTRANCE and luxury kitchen, wood floors, additional family room with custom cabinetry and easy access to the lanai. 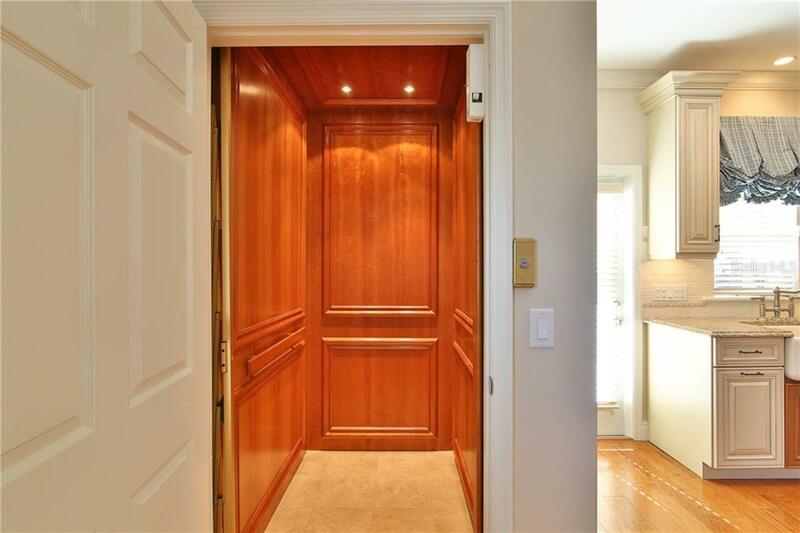 Don’t like stairs? 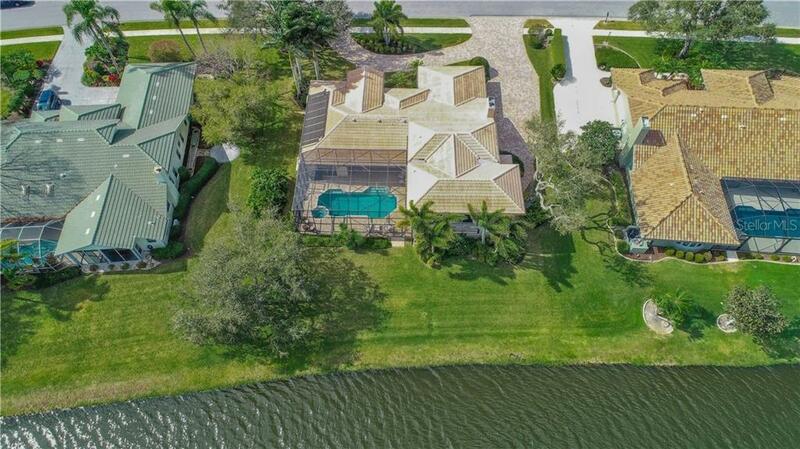 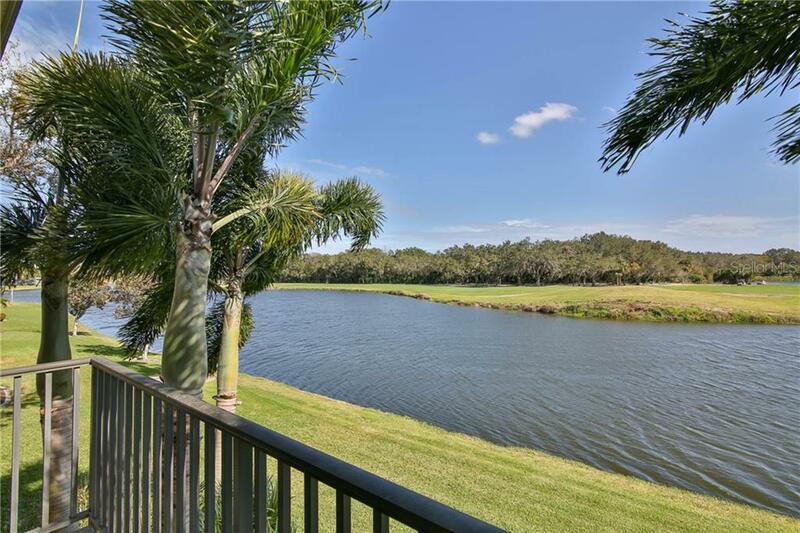 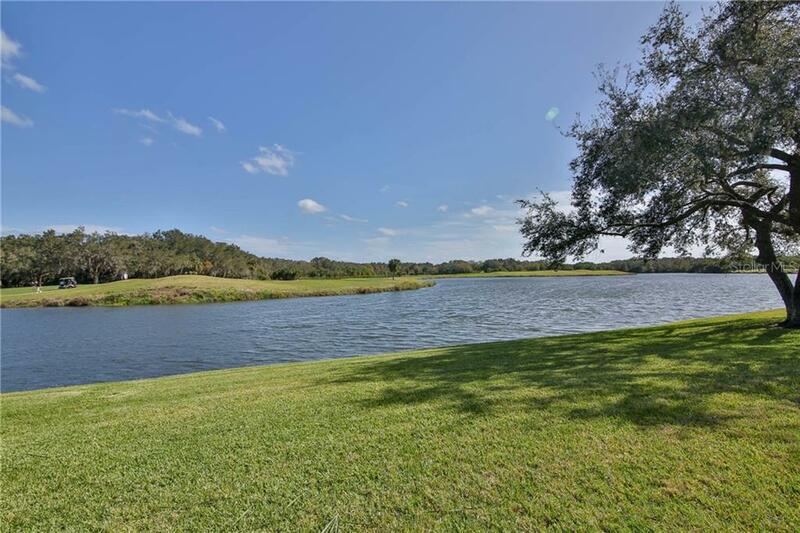 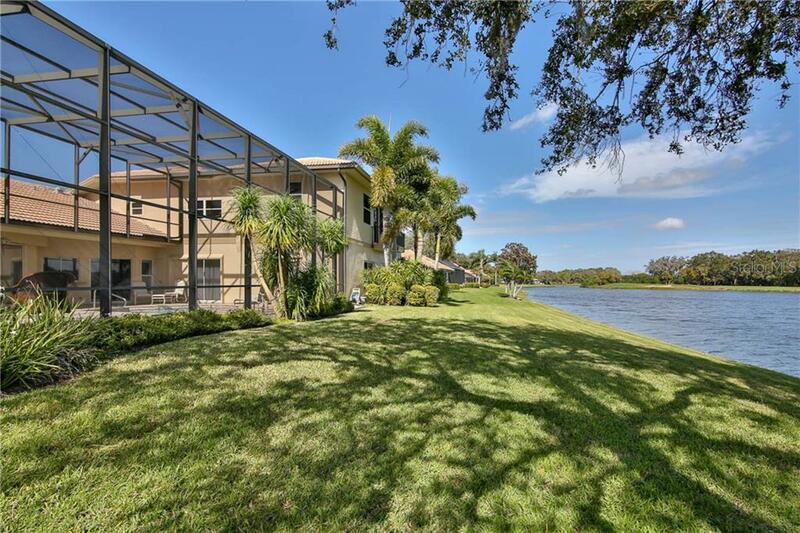 Take the cherry wood trimmed ELEVATOR to the 2nd level where a large media room awaits: custom cabinetry; beautifully appointed full wet bar; a travertine balcony overlooking the lake. 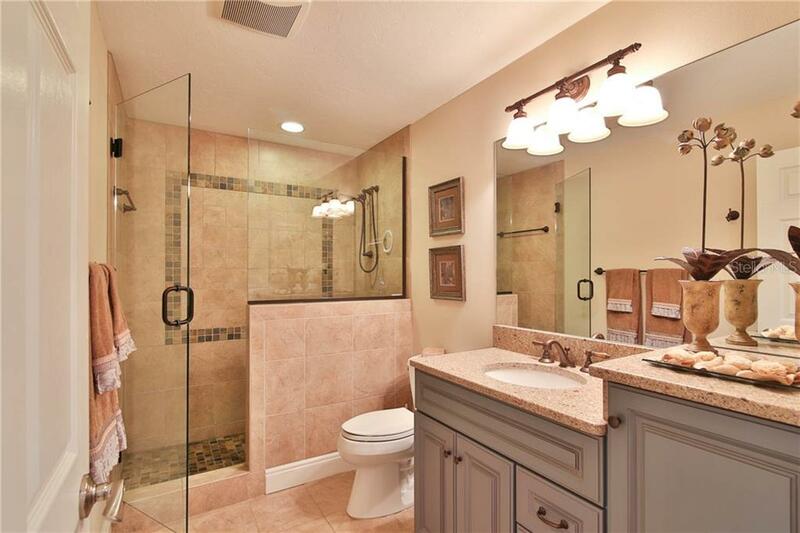 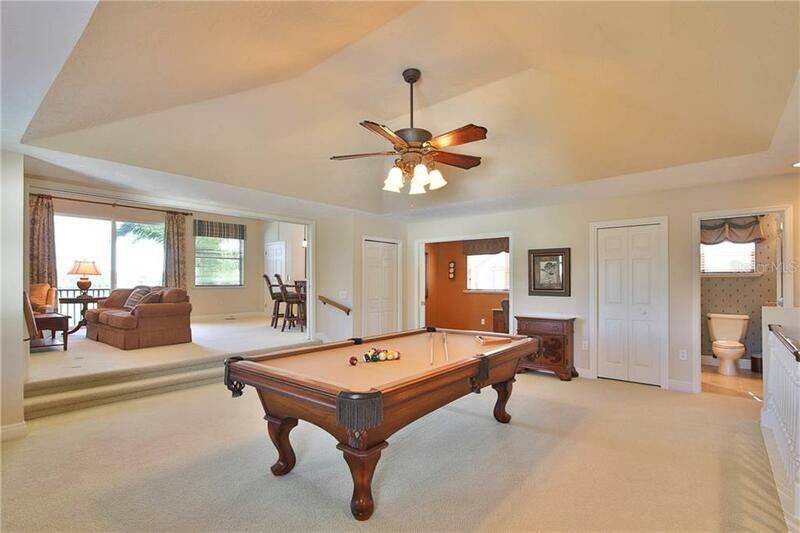 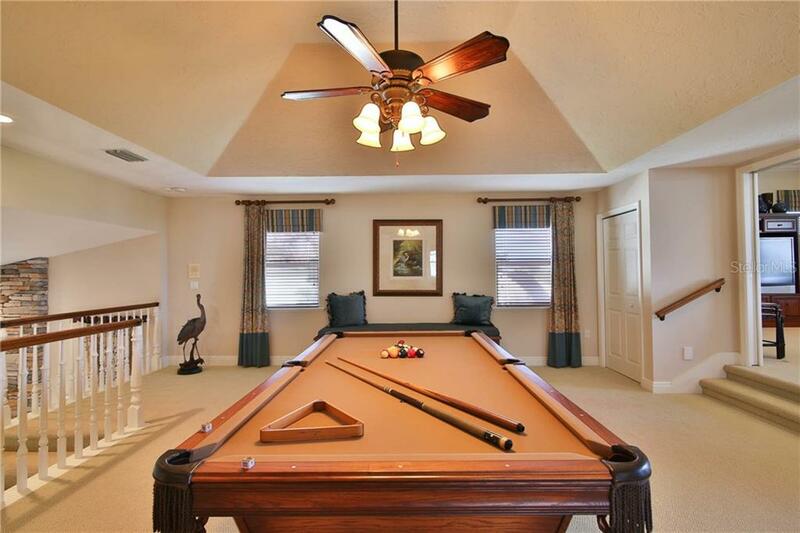 Billiard room with the finest details; separate study with granite top; built-in desk and full bath. 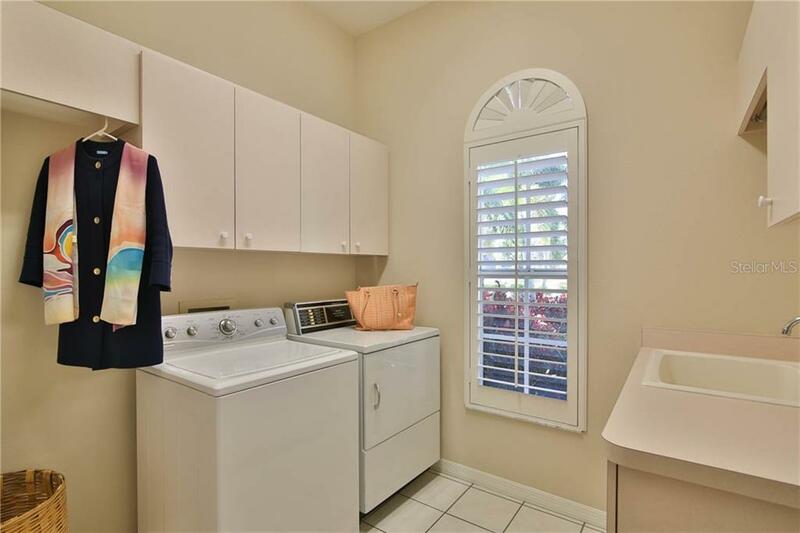 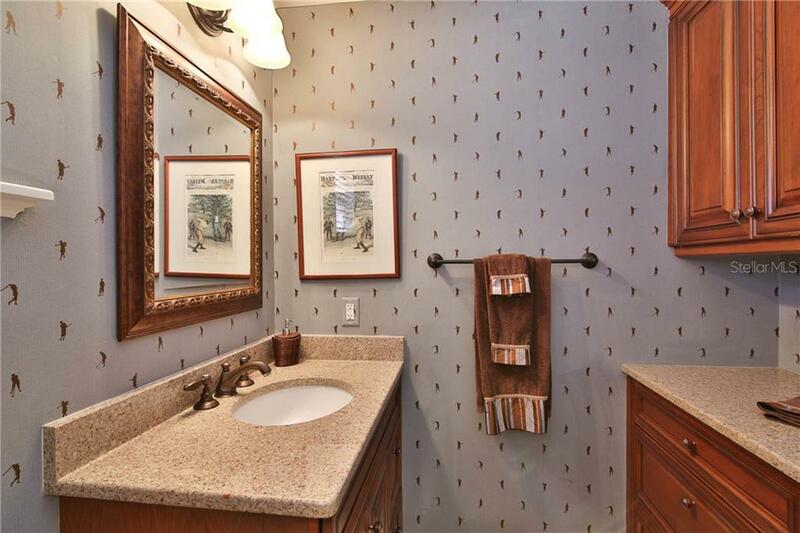 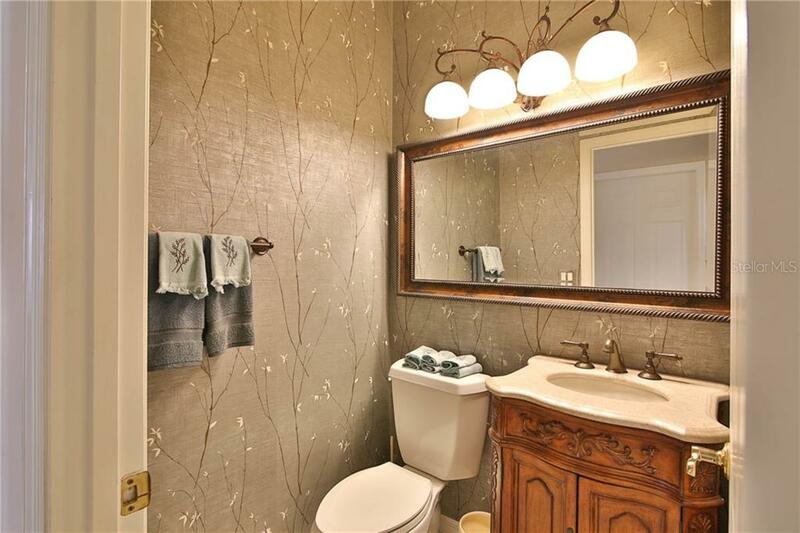 1st Level you will find two additional bedrooms with updated full bath. 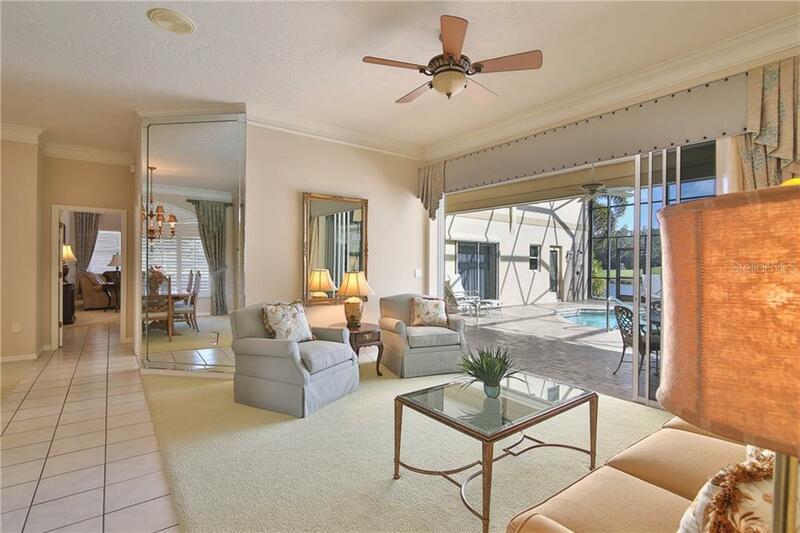 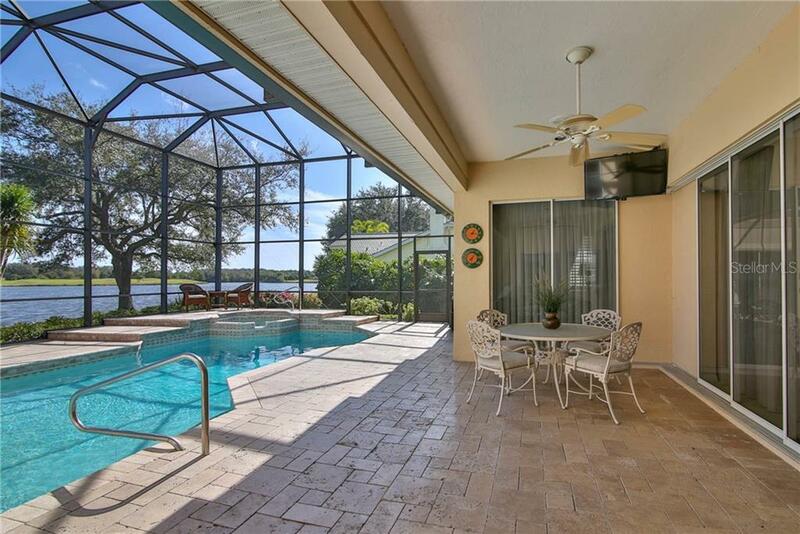 Outside the enclosed lanai features a pool and spa surrounded by travertine pavers and outside shower. 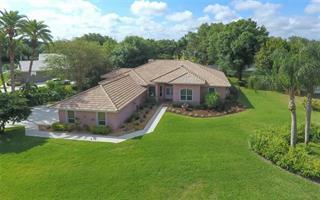 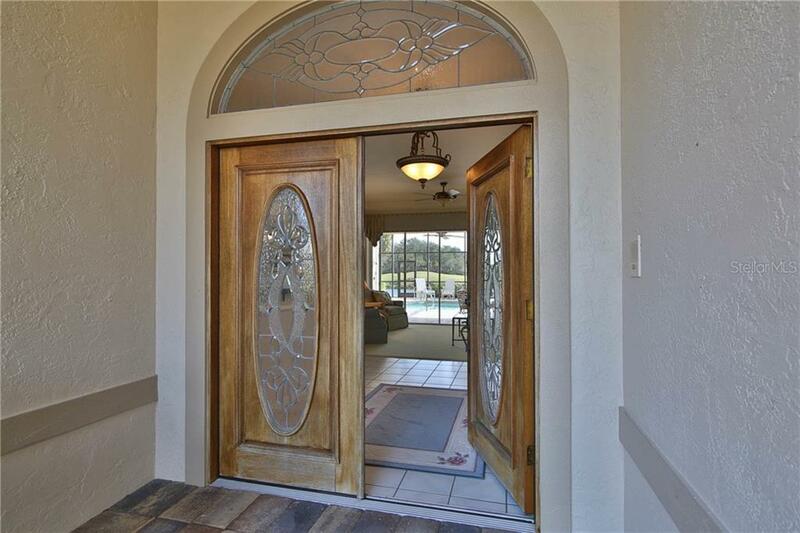 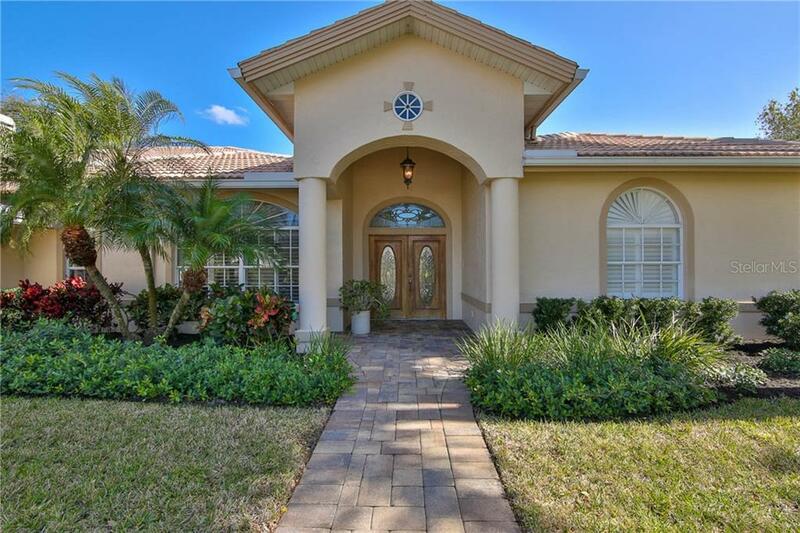 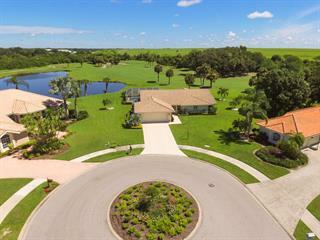 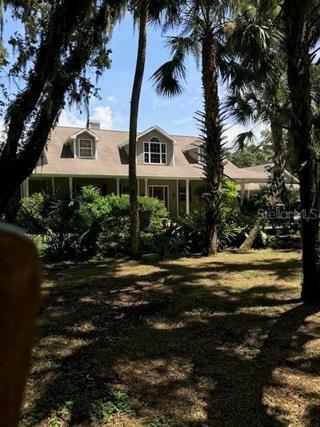 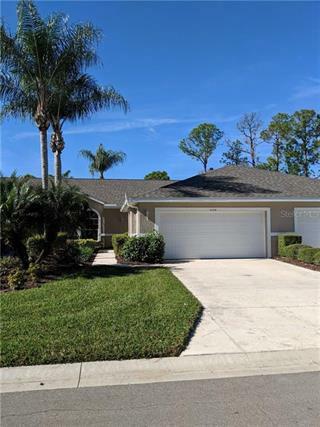 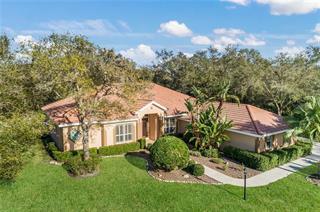 Paver circular driveway, plantation shutters, 3 car garage oversized w/ built-in cabinetry; impact glass windows and doors on new addition; stacking, sliding glass doors in living room. 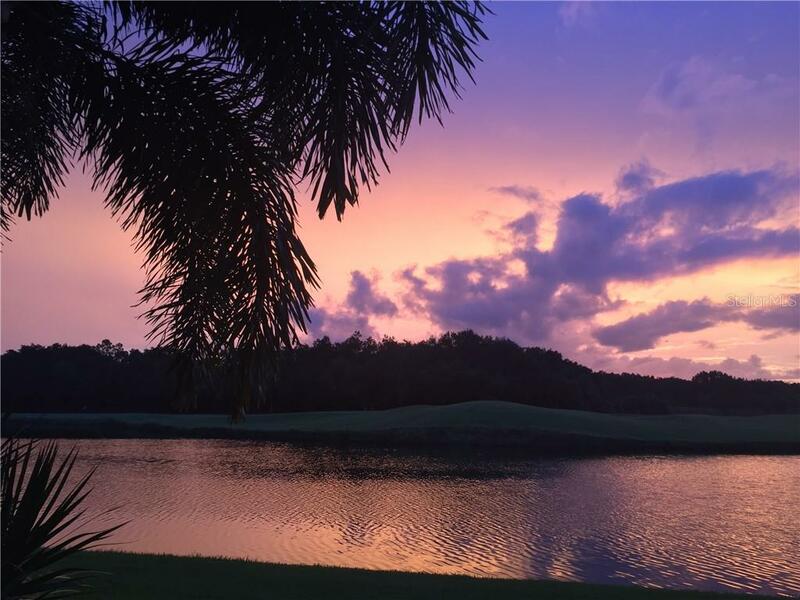 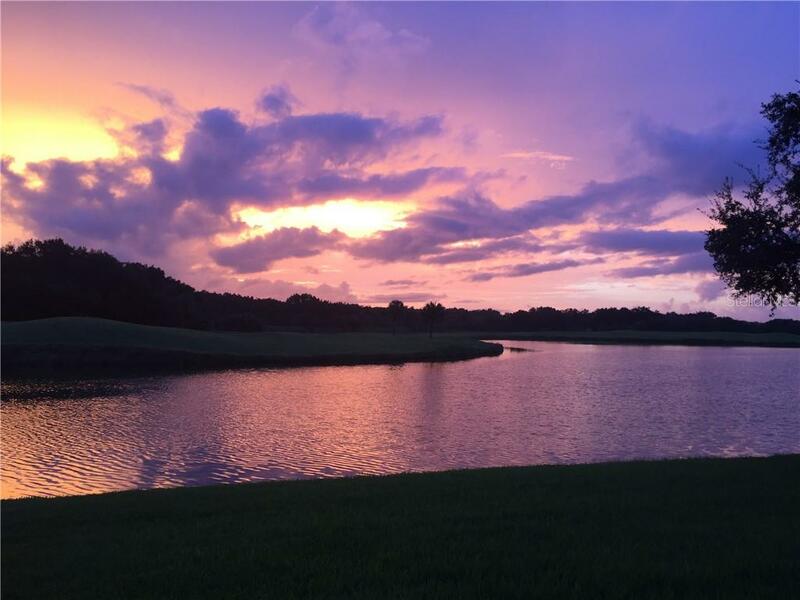 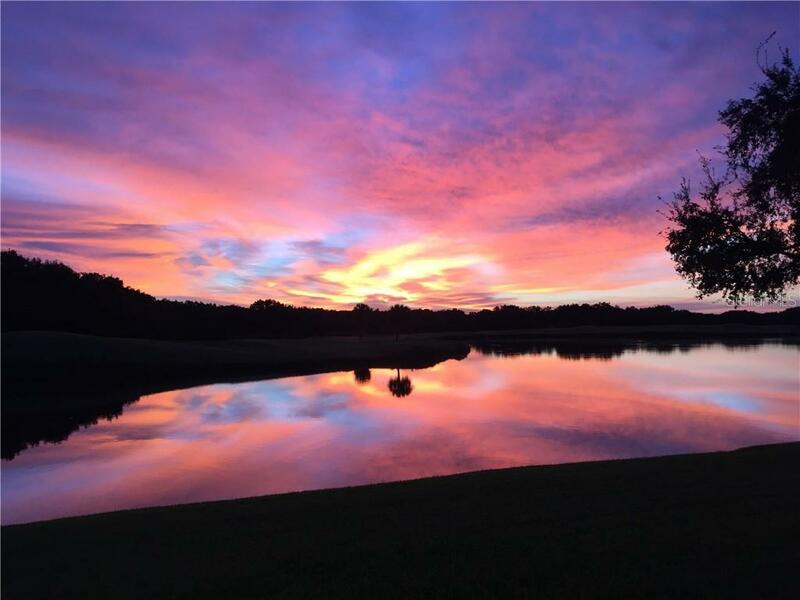 Sunrise views over the large lake and 5th hole of the golf course will leave a lasting impression.